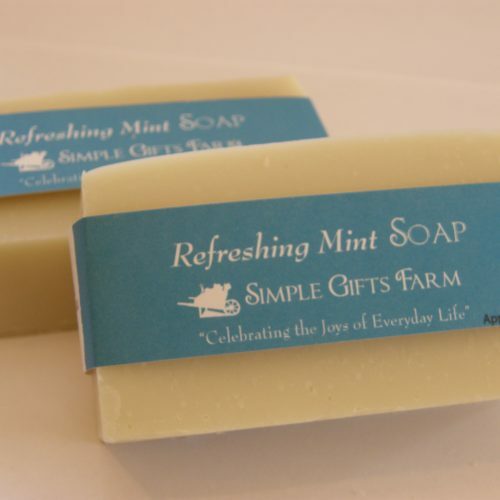 Why Simple Gifts Farm Handcrafted Soap? 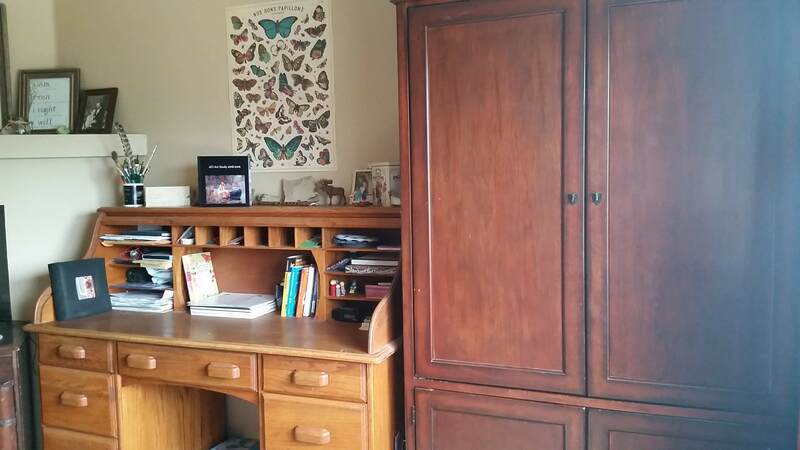 It’s Handcrafted! 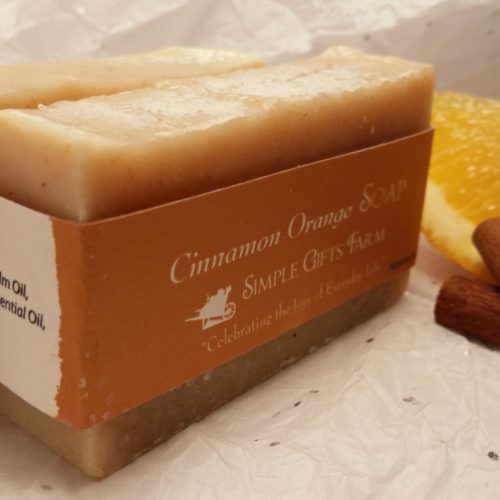 At Simple Gifts Farm, we create our soap from scratch using the cold-process method. We only use all natural, non-GMO oils, organic herbs(some grown right here on our farm! 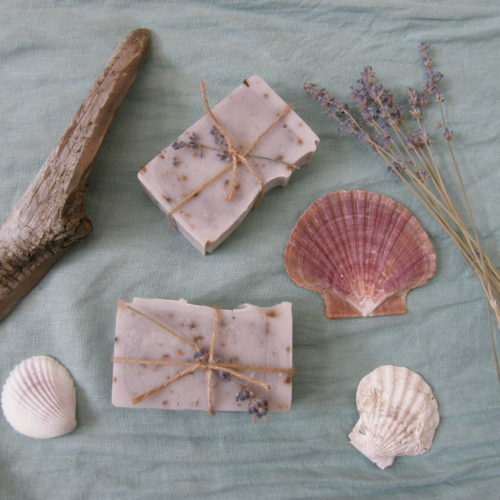 ), essential oils for fragrance, and natural colorants. We take the time to carefully produce a bar of soap that is the very best! It’s All Natural! Your skin is your body’s largest organ. Studies show approximately 60% of what you put on your skin is absorbed into your bloodstream! At Simple Gifts Farm, we use all natural ingredients – no dyes, harsh chemicals, parabens, alcohols, GMO ingredients, synthetic preservatives … nothing we wouldn’t want on our own children’s skin or even in their mouths! It’s Moisturizing! The oils we have chosen are known for their moisturizing and healing properties. No Harsh Chemicals! Regular store-bought soap may contain harsh chemicals that can have a negative effect on your skin and overall health. 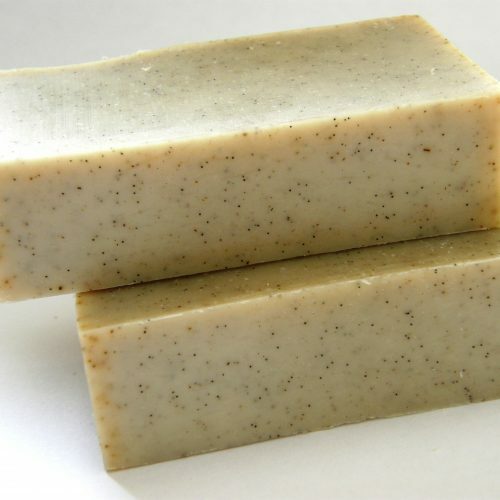 Every bar of our soap is handcrafted from just a few main natural ingredients. We have carefully researched and chosen these ingredients for the health benefits they provide your skin! These ingredients will nourish and cleanse your skin. Once you try our soap, you won’t want to go back to anything else! Learn more about our natural ingredients, the purpose of each, and why we chose them here. 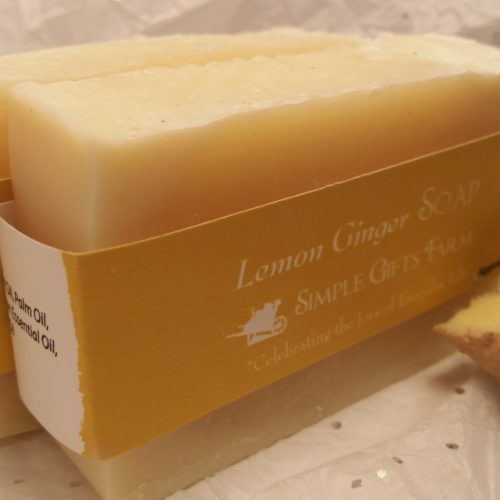 Lemon Ginger Bar Soap Set of 2-Sale!